A good comic may have the best art, marketing team and the coolest characters, but the real measure of quality is if readers can relate. 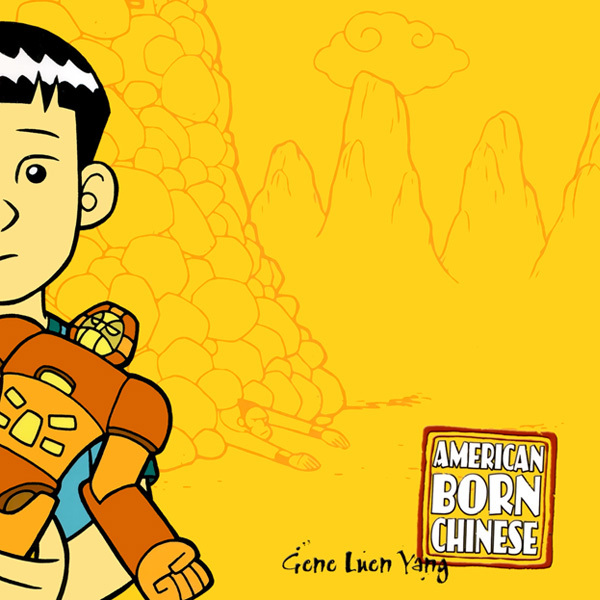 Fortunately I stumbled upon American Born Chinese, the highly acclaimed graphic novel by Gene Luen Yang, that chronicles the struggles of a young Chinese-American boy trying to fit in. The main character, Jin Wang, moves to a new school in the suburbs where his classmates butcher his name and gag at his home cooked lunches. Another student from Taiwan, Wei-Chen, soon joins the class. Although they have a rocky start, Jin and Wei-Chun support each other while figuring out their identity in white America. We, as people of color, can all relate to suddenly finding ourselves alone, isolated in a predominantly white culture. Often times our ‘othered’ identity feels like an uninvited relative who has worn out his welcome. 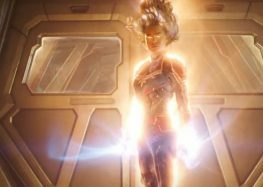 Yang uses the character Chin-Kee to represent this feeling. Chin-Kee reeks of stereotypes and hinders Jin Wang’s quest to be an American, sans hyphen. 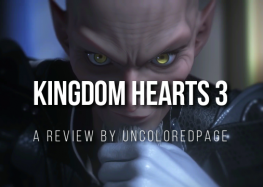 Jin has to decide how to reconcile who he is, with who he wants to be. 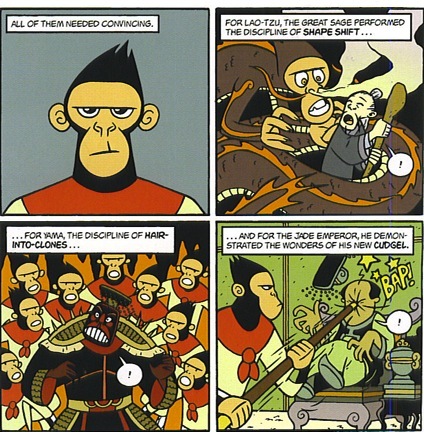 Parallel to the story of Jin Wang is the Monkey King. The Monkey King is not satisfied with his station in life. A lower deity who rules over monkeys is not the most impressive title to hold. In order to keep up with the celestial Jones’, he goes through a journey of reinvention. But he soon realizes that a monkey, will always be a monkey. With this knowledge his story intersects with Jin’s and helps him along in his quest for identity. 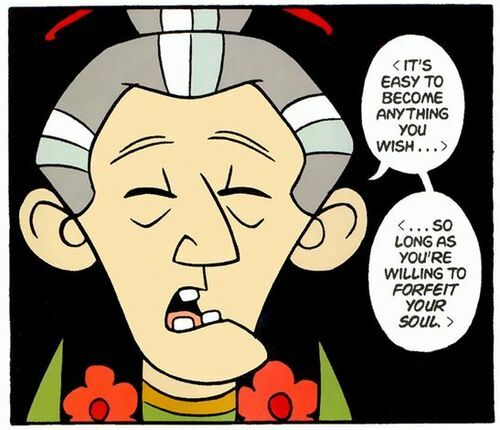 American Born Chinese is the coming of age tale many people needed but never received. I remember having to explain West Indian culture to my classmates and not understanding why nobody wanted their food spicy. The novel lets the reader retrace those steps toward self-identification with Jin Wang. Yang doesn’t tell us who Jin Wang should be, but let’s us celebrate Jin Wang as he is. No matter how much progress we make as people, a celebration of self is always welcome.